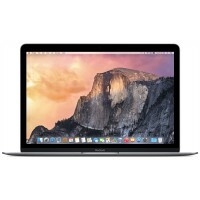 There are a number of components in the MacBook Pro 15″ Mid 2010 Unibody that can be cost-effectively upgraded. 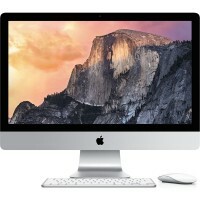 RAM: The stock RAM included with the MacBook Pro 15″ Unibody Mid 2009 can be easily upgraded to the maximum of 8 GB. 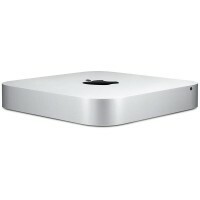 Hard Drive: 320 and 500 Gigabyte hard drives came standard with the MacBook Pro 15″ Unibody Mid 2010. You can easily upgrade the drive to 750 GB. 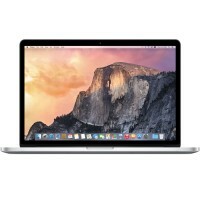 The MacBook Pro 15″ Mid 2010 Unibody was announced in April of 2010. 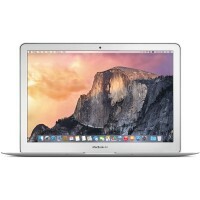 The MacBook Pro 15″ Mid 2010 Unibody’s case is composed of a single block of aluminum, following the same process of the MacBook Unibody and the MacBook Pro 17″ Unibody. The Unibody revision also introduced some features that were never before seen on an Apple laptop: the inclusion of dual video cards (one for regular use, one for graphics intensive applications) the Mini DisplayPort (which replaced the full-size DVI display connector), and larger hard drive and RAM capacities.